It’s a terrible feeling. You know, the one you get right after you realize you have just locked your only set of keys in your car. Relax. 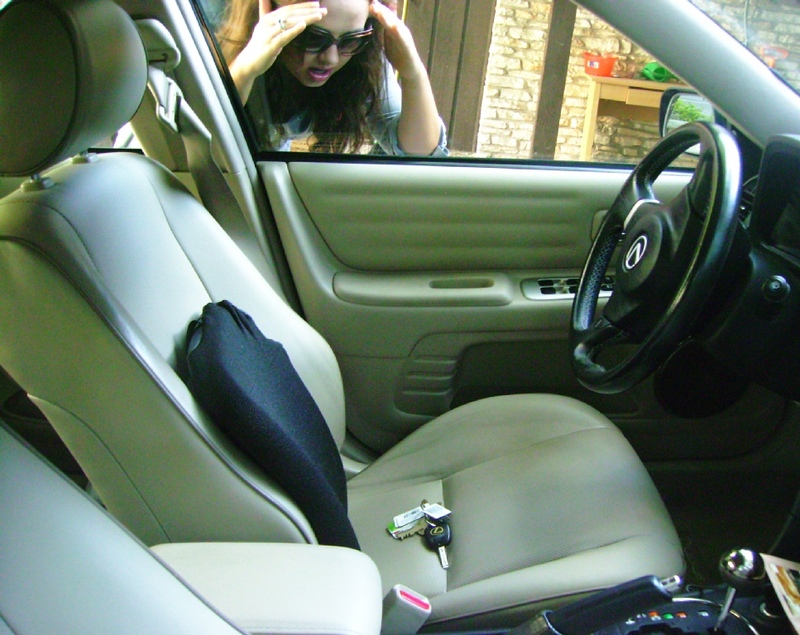 We have a rapid response locksmith services for re-entry to all types of automobiles, homes, and businesses. 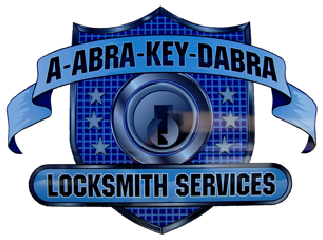 Abra-Key-Dabra's Mobile Locksmith service gives you fast and professional response day or night. 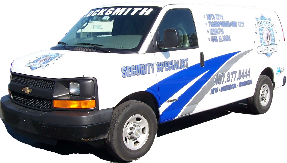 Our locksmith specialists are equipped and trained for any type of work. 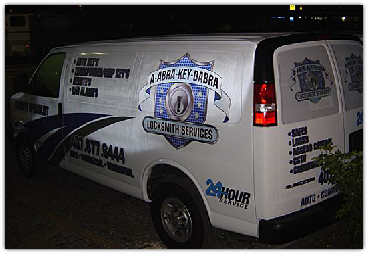 Our technicians are equipped with modern equipment and ready to respond to your locksmithing needs. Our emergency commercial, residential, and automotive services are available 24 hours a day, 7 days a week. Left your keys in the office? We get you back in so you can get on with your life.